Good morning! 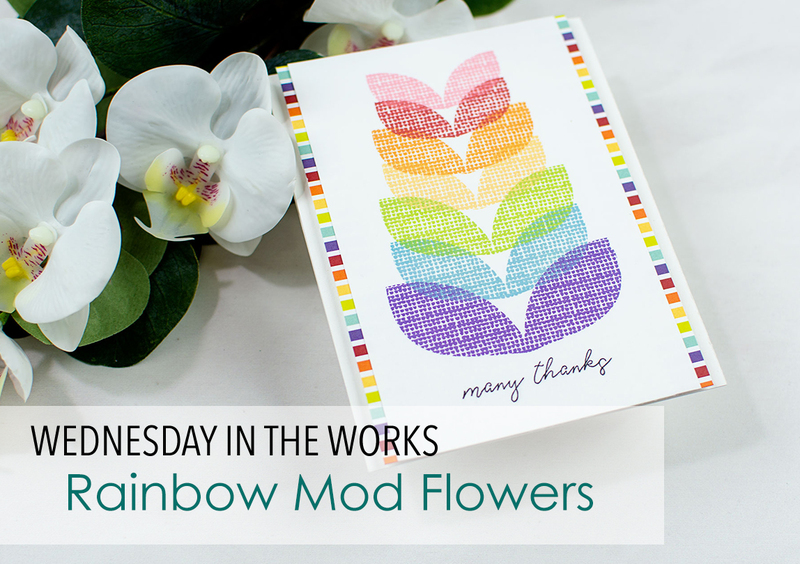 I have a new edition of Wednesday in the Works on the Reverse Confetti Blog and YouTube Channel this morning! This week is rainbows of ink and Mod Flowers Stamp Set along with Cue the Confetti 6x6 paper pad from the most recent release! I hope you'll come check it out!